The Amish Made Small Dog House offers a place for your pet to curl up and get cozy. 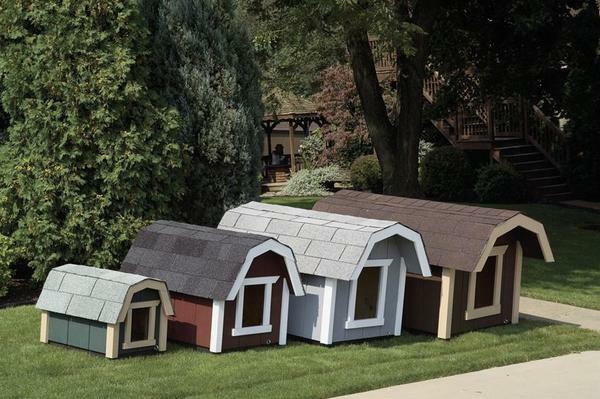 Premium materials are used to handcraft these dog houses. Just right for the yard, patio or lanai.